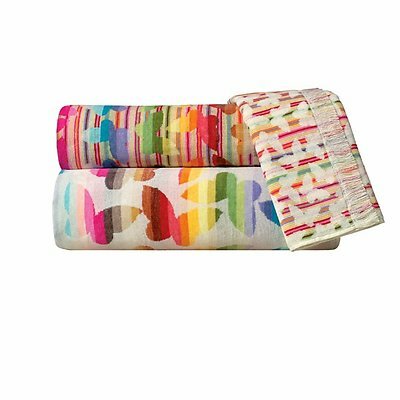 Missoni Josephine is made to order in Portugal or Italy, usually ships in 5-9 weeks unless listed as in stock below. Got the hand towels and they are very pretty. The colors are great and the light fringe is cute. My daughter loves her bathrobe! 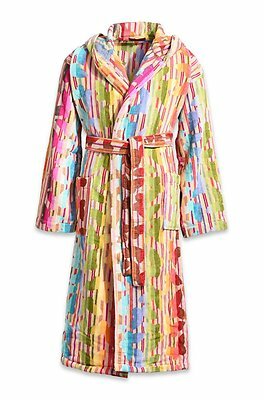 My daughter loves all the beautiful butterflies on this adorable robe, and the fact that it's Missoni.